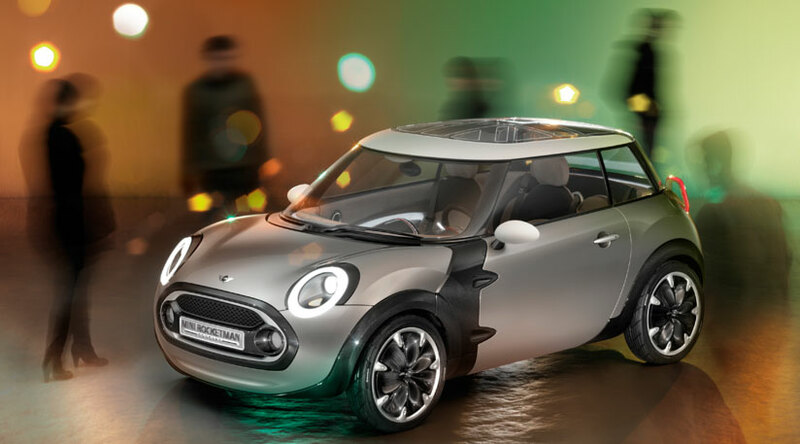 Lately everyone noticed that the BMW Mini doesn't deserve to be called mini since the size and frame of the car isn't as mini as it use to be, but fear not for BMW has released its new plan for their mini to relive the old mini in its new face. 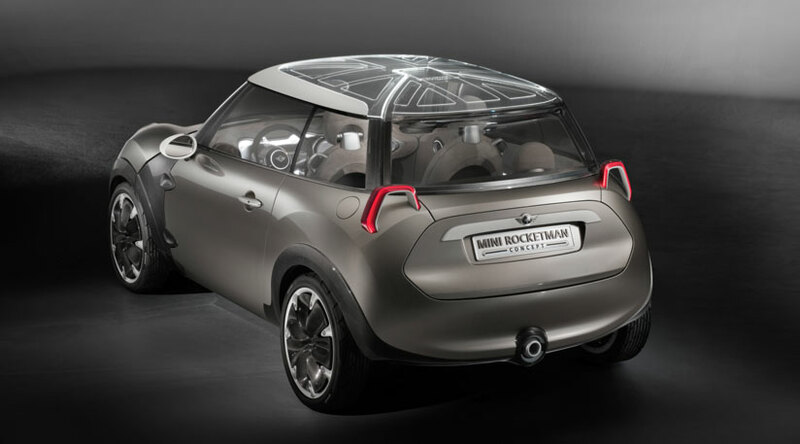 This is the new Mini Rocketman concept car, it is very intriguing since the size isn't the only thing we should look out for, but rather having a small sized car that contains more than its size. How did they do it? that's what we're about to find out. 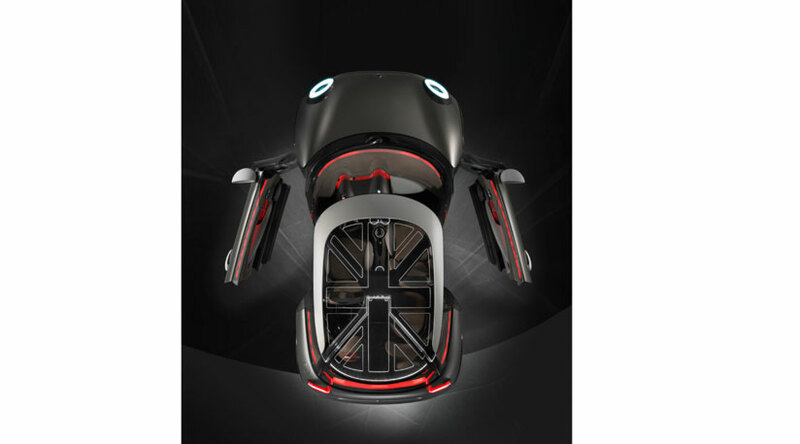 For all the people out there who thinks that this Mini Rocketman Concept car is just a dream come true, well we are here to tell you that your dream just might become a reality since this car is already been reported to be release come 2016, so no more "It's just a concept car" phrase. 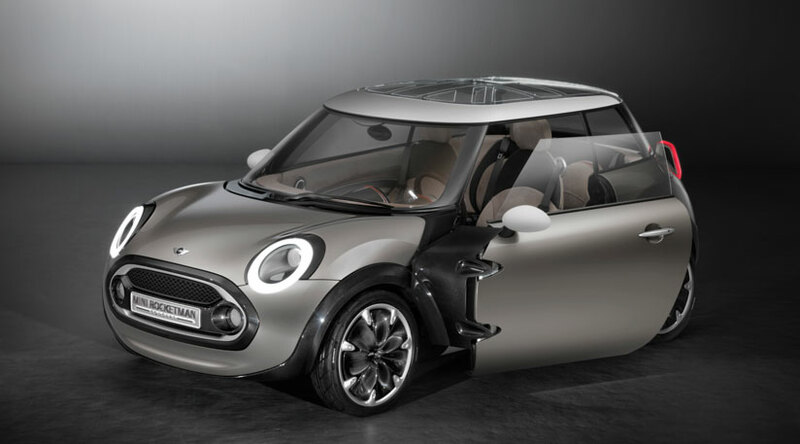 the only thing that could come between us and this new Mini is if the world ends in 2012. So what's the dimension of this Mini Rocketman, it's almost the same size as the 1959 Alec issignois's original mini, but made not to look like a joke, the tougher looked Mini is 3419mm long hugely trimmed down from our current mini, it is 1907mm Wide and 1398mm in height, Given that dimension, they were able to fit a 3+1 seating in a shrunken three-door hatchback body style, and by having those unique double-hinged doors and split tailgate the passengers accessibility of this car became easy and possible. 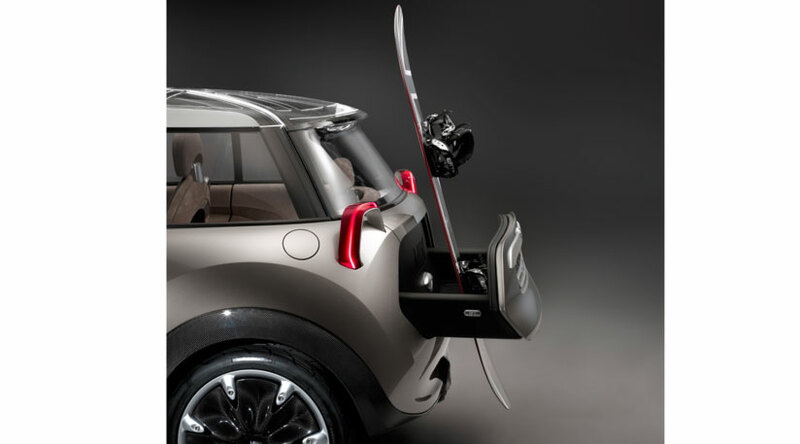 The powertrain of the Mini Rocketman is yet to be announced but this is what we know because of its small size light weight they say this car might just get a 94mpg economy figure.